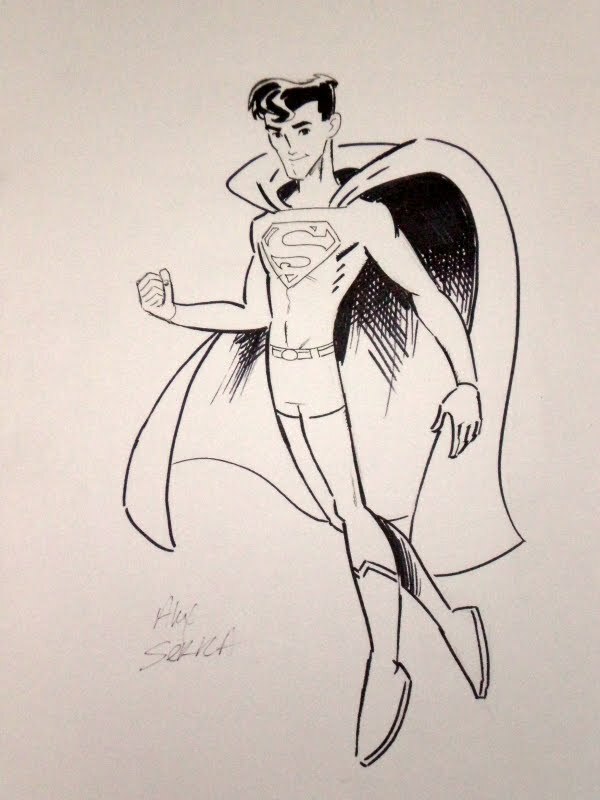 When I saw Alexander Serra was going to be a guest at Comic Geek Speak Super Show this year, I knew I had to get a sketch from the guy if I could since I loved his work on the Legion of Super-Heroes in the 31st Century book for Johnny DC. Obviously I was successful in my quest, and he drew up this amazing Superboy for me. He also signed a couple books for me, and he couldn't have been a nicer guy. I also picked up this LSH poster, because honestly, how could I not?